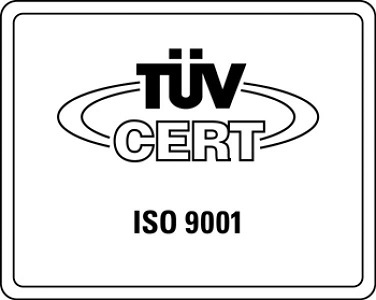 We keep committed to your success! businesses, as well as malls & restaurants, in more than 60 countries. 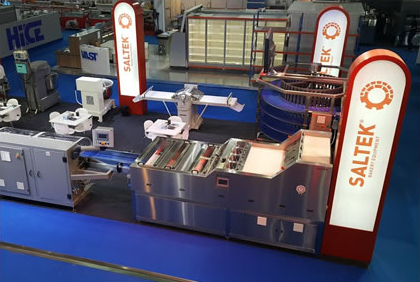 It all started in 1977, when SALTEK pioneered the modernization and automization of traditional bread making. 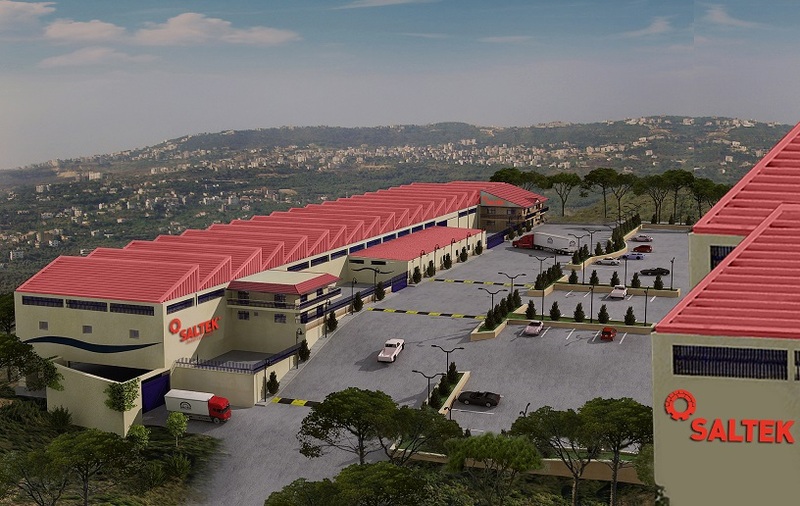 We extended the plant area to 5,000 sqm on Dora Seaside Road-Lebanon. From 2003-till today, we have been participating in Horeca exhibition in Biel, Beirut-Lebanon. Year 2003 marks our first participation at the renowned IBA Exhibition in Germany. We have Participated in ARTOSA & ARTOSIM exhibitions in Greece. 2007-till now, we have been participating in the IBIE exhibition in USA. We have extended the total plant area to 15000 sqm by building new premises in Mazraat Yashouh Industrial Zone - Lebanon.